Ooooooooooo, Eloise absolutely loves Christmas! Lift the flaps on every scene and watch Eloise as she visits a store and zooms through the toy department, gets spritzed with perfume, carols through the streets, trims everything in her Plaza Hotel suite, and much more! Now this is a Christmas to remember! 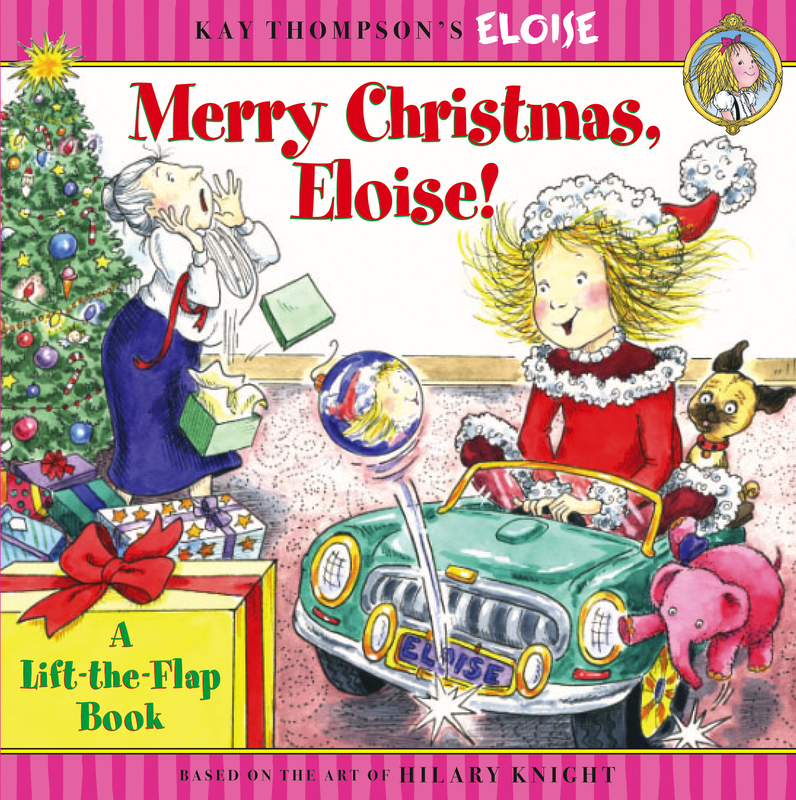 Book Cover Image (jpg): Merry Christmas, Eloise!